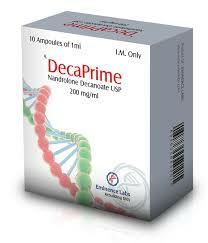 Trenbolone acetate is a short ether of trenbolone. This is the most popular broadcast at the moment. Due to the ether, the drug starts to “work” rather quickly, and, consequently, the increase in muscle mass and the increase in strength. 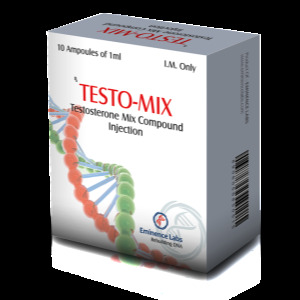 It should be borne in mind that when using the trenbolone, the muscles become hard and inelastic, the ligaments also lose their elasticity, hence the probability of injury is high. 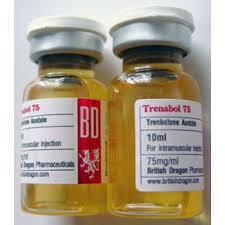 Trenbolon perfectly grows quality muscle mass and reworks the body beyond recognition in a short time. 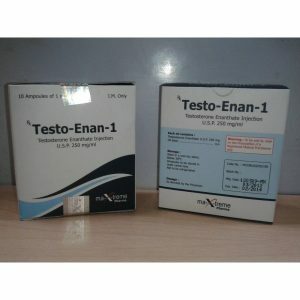 Trenbolone is a “hard” drug, mainly because of its side effects – night sweats, sleeplessness, increased aggression, as is possible “trench cough” after the injection, which literally turns your lungs inside out. But do not be afraid – in fact, everything is more rosy). These side effects are pursued by only 20% of athletes. 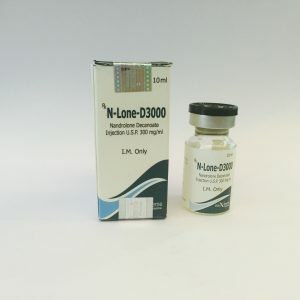 Effective dosages of Trenbolone acetate 300-400 mg per week, more advanced and having sufficient experience of chemization, athletes put 400-500 mg per week.